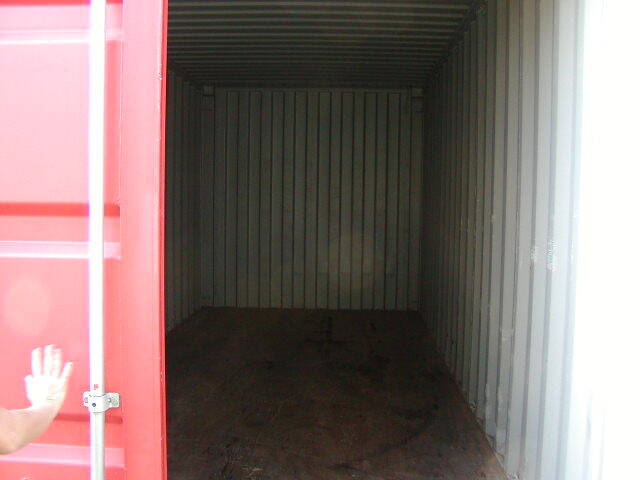 40 Foot Dry Cargo Containers are fully enclosed, having rigid walls, roof and floors. 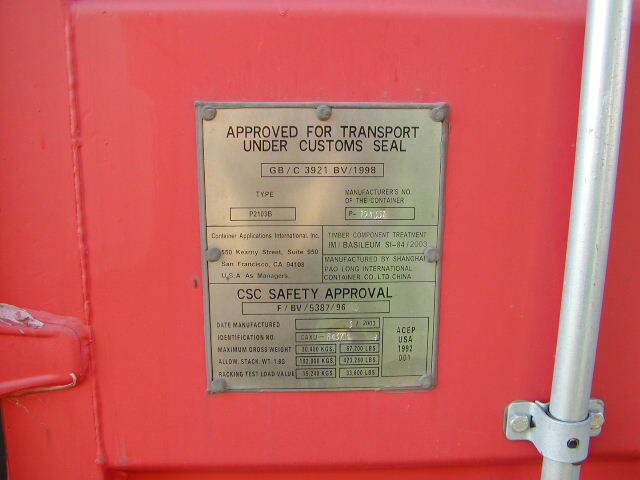 Doors are located in at least one of the walls, either at the end (end loading) or the side (side loading). 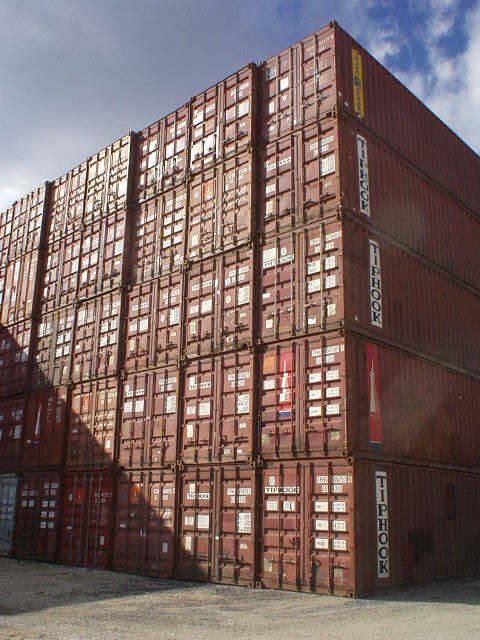 These containers can be ideal for manufacturers, contractors, warehouses, and any other entity that needs extra storage space for inventory or supplies. Easy to deliver and set-up for immediate use and available in many colors.